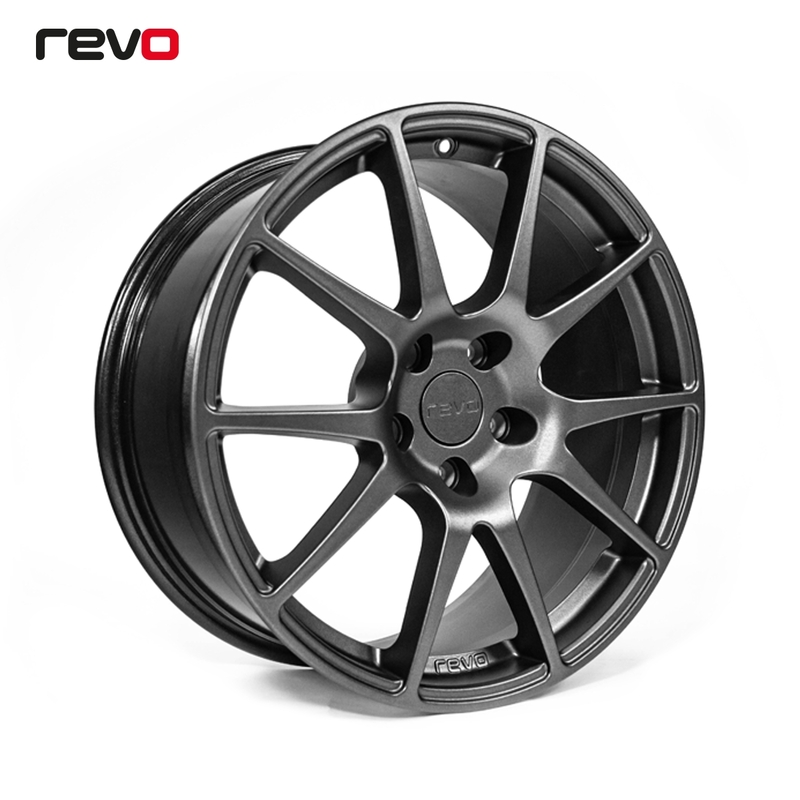 The 18” RV018 cast alloy is a lightweight yet exceptionally strong wheel, designed in-house at Revo HQ and manufactured by OE Manufacturer and Motorsport specialist Rimstock making it a truly British product. Developed not only for aesthetics but with performance and function at the forefront of its design. 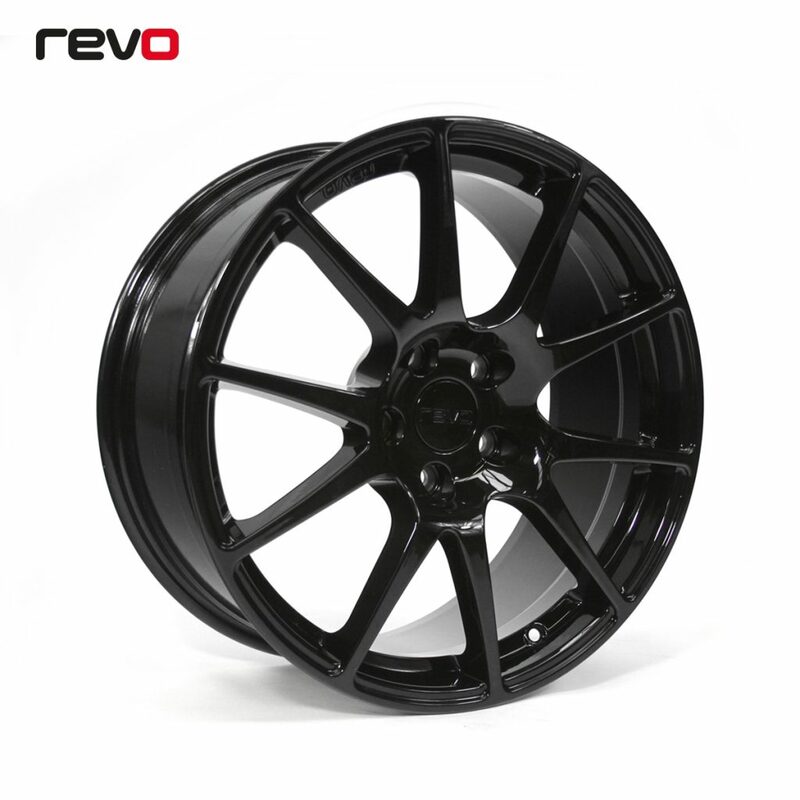 The 18” cast alloy is a lightweight yet exceptionally strong wheel, designed in-house at Revo HQ and manufactured by OE Manufacturer and Motorsport specialist Rimstock making it a truly British product. Utilising the low-pressure casting process used in the production of Rimstock’s tried-and-tested motorsport wheels, we were able to produce a timeless motorsport classic that could perform where it matters most; on the road. 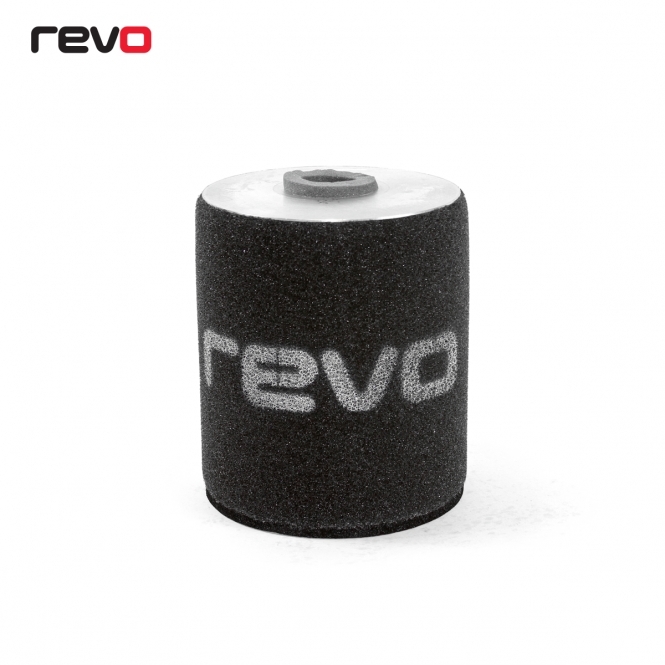 As with all Revo products, performance was a key factor in our design requirements. 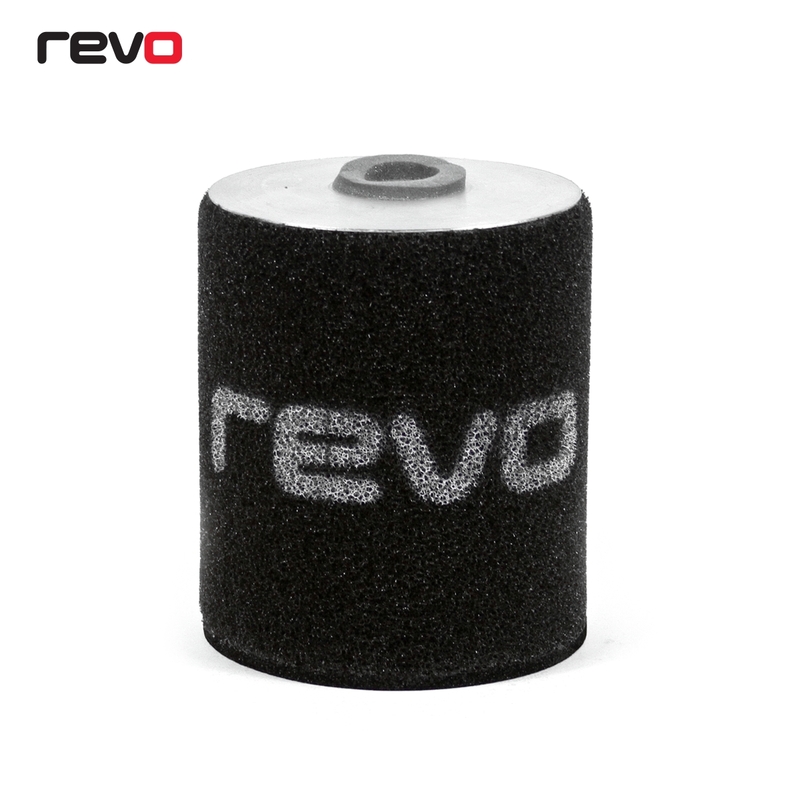 With an impressive weight of 9.9kg, the RV018 is one of the lightest 18 x 8 cast wheels available, offering a huge reduction in unsprung mass over a factory wheel. The 10 spoke design not only looks great but is designed to clear your Revo big brake kit and offer more efficient cooling to the brake system than other wheel designs. 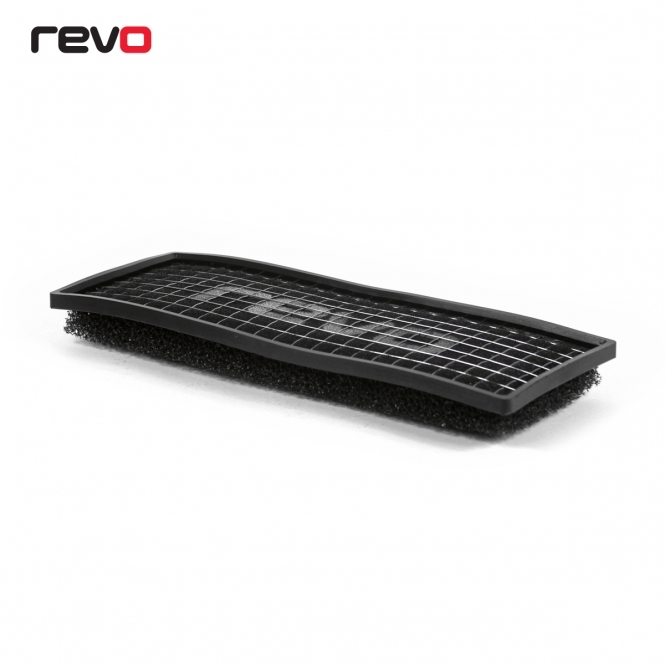 On top of the performance and aesthetic qualities, our RV018 also comes with full TÜV approval. 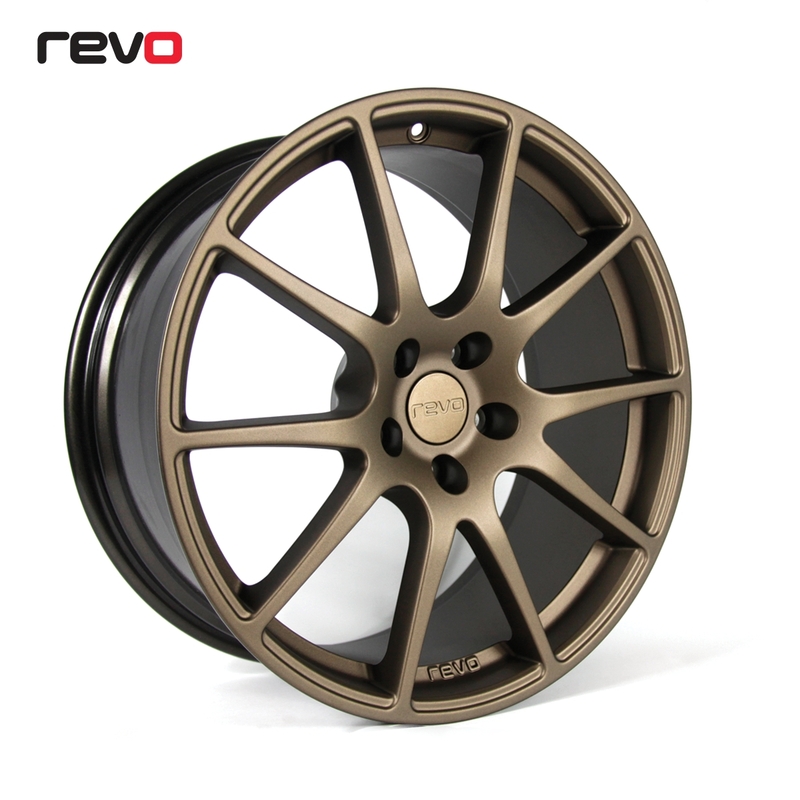 With a classic motorsport look featuring an embossed Revo logo and branded centre cap to compliment the subtle styling, the wheel is available in a choice of Gloss Black, Matte Bronze & Matte Anthracite. ◦Price includes x4 RV018 wheels, Tyres not included. ◦Before installation of any wheels please ensure that you have the correct bolt fitment with correct seating radius. Failure to do so could result in poor fitment and potential damage to your wheels.